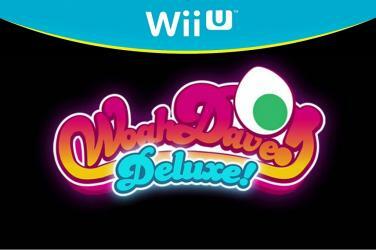 In Woah Dave!, players gun for digital glory by slaughtering aliens, stealing their loose change, and racking up the highest score possible. Easier said than done, however, as everything on the map�including your own ammo�is trying to kill you. No one ever said being a Dave was easy.